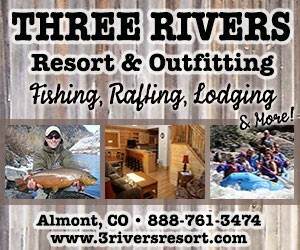 Almont Resort's cabins in the heart of Colorado Rockies have great activities like fishing, horseback riding, and rafting. Offering scenic rental properties in Crested Butte, Colorado, Alpine Property Management is the family run business of choice. Experienced vacation rental brokers for the Crested Butte, Nicholson Lake and Spring Creek areas. Town-homes, cabins and houses listed regularly. Don't think you have to break the bank to experience panoramic mountain views. Cabins from $18 per person per night. A company featuring vacation rental houses, specializing in snow properties. 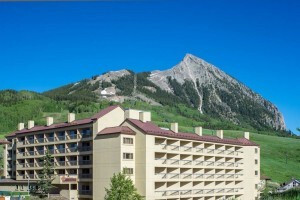 Shop our Vacation Home and Condominiums near Crested Butte Mountain Resort and the surrounding area. Vacation rental homes, located right at the ski lifts, rentals have several bedrooms, TVs, DVD player, library, and antique furniture. Cabin rentals near Telluride Colorado.